As we’ve already argued in several previous articles (if you follow our blog, you know what I’m talking about), the importance of email marketing is not decreasing, on the contrary, it’s constantly gaining field and if you haven’t been using it so far, it’s high time you gave it a shot. In order to give you a couple of more practical sights on the email marketing matter, I decided to take a look at some study cases and how they worked out. Does email marketing still work? And why? You might have recently heard phrases such as “email is dead” which led you to think that the whole email marketing topic is just a big scam. Well, think twice because email marketing is clearly not going anywhere out of the picture, any time soon, on the contrary, it’s on a highway to, well, growth! The number of emails we send out on a yearly basis is increasing. Now you might be wondering why such an ancient way of reaching out to people, since email was there since the existence of internet, is still a hype. Let’s take a look! Probably one of the best email marketing software (EMS) that are currently out there. It helps you when it comes to creating, designing and sending emails, integrate with services that you currently might be using and tracking your results. Why is it so great? Just think about spam and how much we insisted on the importance of having good quality emails in order to avoid the spam filters. MailChimp emails do not tend to end up on the spammy side of the inbox. They have a restrictive sending policy. It might also have to do with their slogan, saying that “Send Better Email”. If you followed our previous articles that were strongly related and about email marketing and email marketing campaigns, you must already know a great deal about this topic. We decided to dig in deeper this time and take a look at what platforms are out there that can help you in your mission. 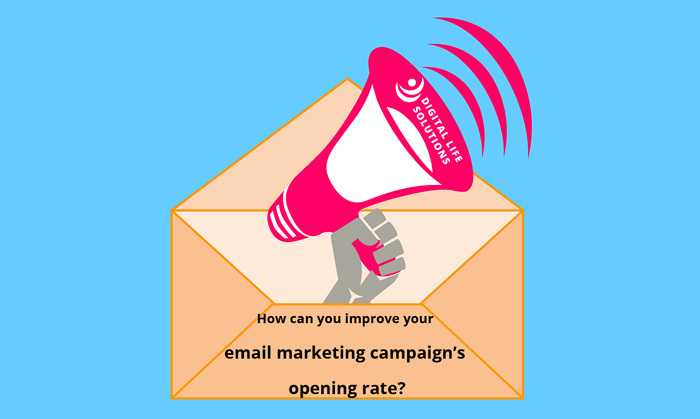 How can you improve your email marketing campaign’s opening rate? 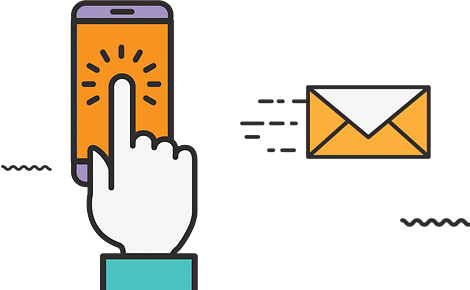 As we mentioned before, in our previous article where we discussed about what an email marketing campaign really is and what can be done in order to create a successful one, the whole purpose is to reach out to your already existing clients or your potential ones. It’s a perfect way of keeping the communication gate open and the interest of your people alive. Successful email marketing campaign – how and why? Have you heard of the concept of email marketing before? What does it really mean? To put it bluntly, we could say that it means the use of emails in order to promote your services or products. But it’s far more complex than that. And the core use of it might mean keeping a healthy relationship with your customers or potential clients. Even if we’ve talked about this before, this powerful marketing tool is still not emphasized enough. A tool that is often misunderstood and misused, but which can lead to substantial results if you know what you’re doing. And today we’re going to talk about what you have to do in order to create a successful email.